Equipment/Fleet Analysis | Blue Ridge Services, Inc. 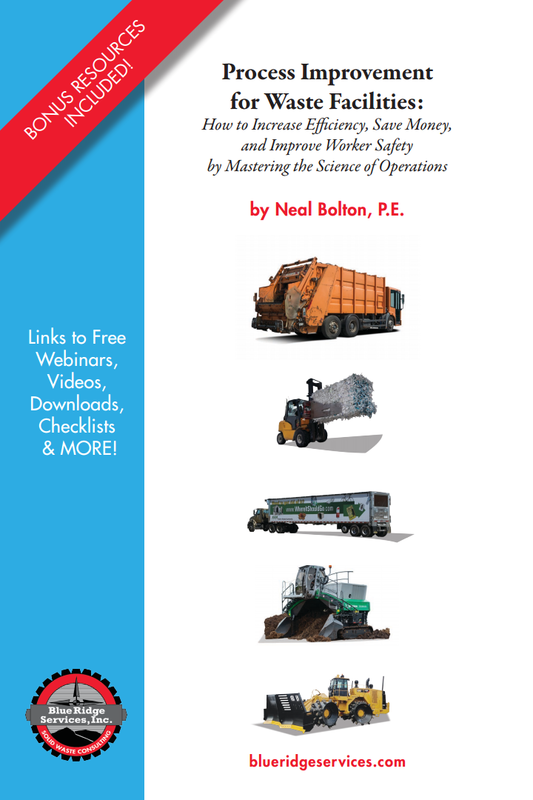 The equipment fleet at your facility is one of the most important aspects of your operation. Do you have the best machines for your specific facility? Are they running at optimum efficiency? Do you have a good grasp on your owning and operating costs? 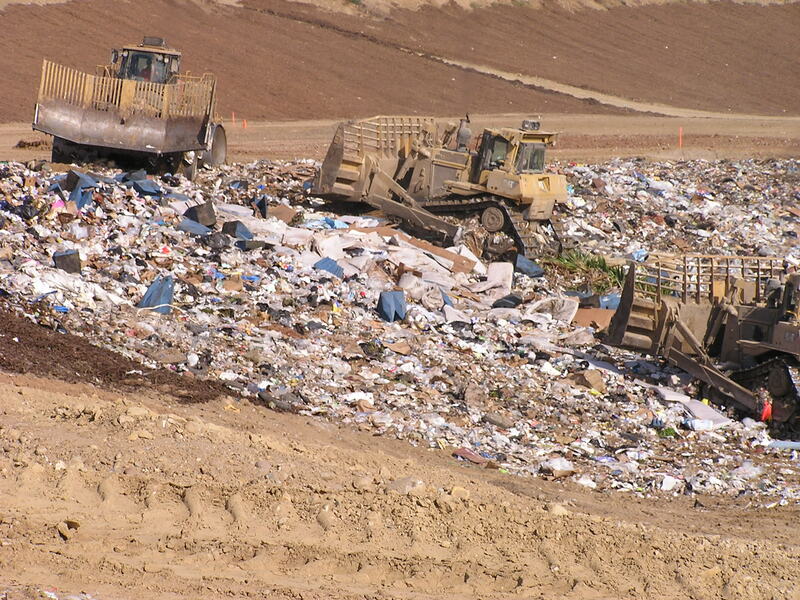 Blue Ridge Services Inc. staff has many years of experience selecting, specifying and analyzing landfill and construction and equipment for use in the solid waste industry. We have past experience working with equipment manufacturers, studying the performance and production of a variety of equipment. To best help you identify the proper equipment for your facility, we utilize our own models to determine production rates and industry standard facility comparisons to analyze and identify ideal equipment fleet size. Our proprietary model can establish estimated financial values for equipment based on historic auction transactions for a particular geographic region. We are proficient at calculating the complex owning and operating costs for all types of equipment. Contact us today and let our experience work for you to create an optimized equipment fleet.